Lite, Pro and Enterprise class versions. Streams H.264, Mpeg4 and MJPEG simultaneously. Client / Server design regulates client access and properties. Audit reports user access and time on line, video targets visited, etc. Advanced reporting monitors health, frame rates and other data. 'Nodes' are aggregated from multiple NVRs into a single interface. NVR nodes can be configured via the node manager interface. Supports Lightweight clients as well as Viewstation class products. 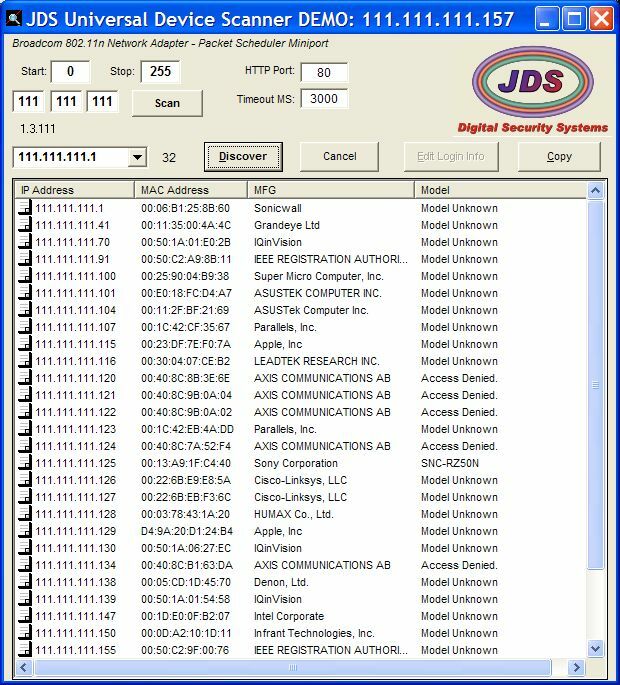 Auto discovery of all IP devices and self-configuration capabilities. Autonomous fail over on NVR failure / shutdown. Unlimited disk storage capacity per camera feed. Softsite 4 is designed to be extensible. We have DLLs, ActiveX controls, Java Script and custom tools to build beyond the standard offering. We are ready to implement your features that are most important to your specific application.